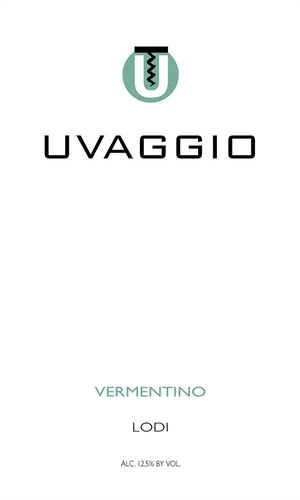 In this vintage our Vermentino was harvested later than normal, we began in mid-Sept and finished by early-Oct. The fully mature fruit was harvested at a moderately low brix, resulting in an expressive wine with just a relatively low level of alcohol. Fresh, crisp and lively: with aromas of lime, quince and pear (along with a mineral hint of oyster shells); with flavors of green melon, salted green apple and other stone fruits.